Desert Palms - Horse Shows in North Scottsdale and The Valley. 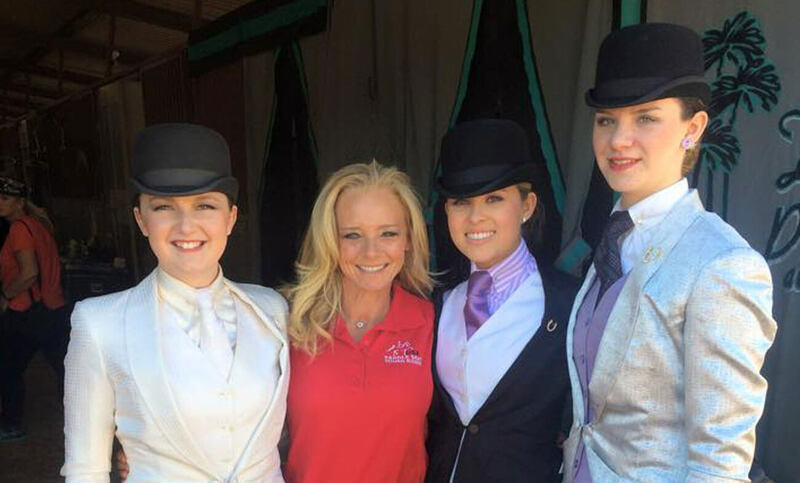 Horse shows are a tremendously fun family and social experience. Once you start showing, you’ll want to do it again and again, and we are the perfect place to start!